Here it is...the BEST Holiday Catalog ever! Click here to access the online catalogue. 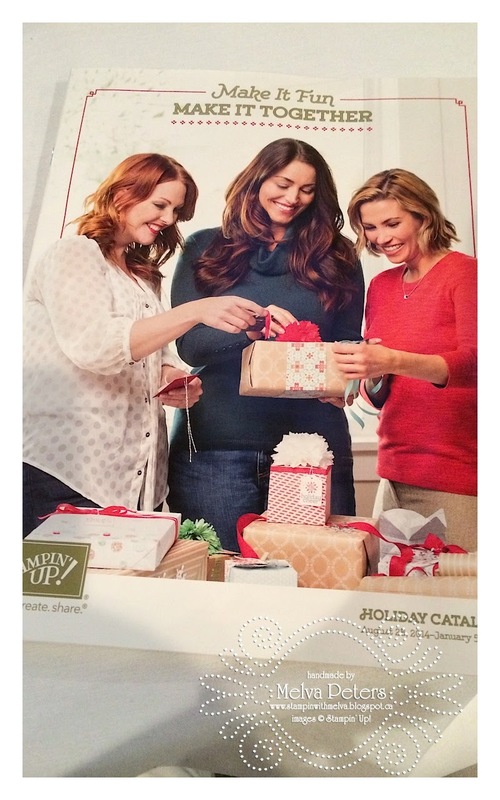 If you would like your own paper copy of this catalog, and you do not have a Stampin' Up! demonstrator, please email me by clicking here. I love this catalogue. 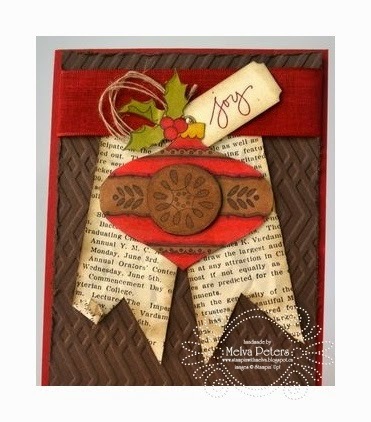 Here's a peek at a Card I made using the Christmas Bauble Stamp set. I knew when I saw this stamp that I wanted to make a vintage card using Blendabilities to colour the stamp. I love how this turned out. Stay tuned for more information on my upcoming holiday classes. If you have a group of friends that would like to get together for a stamping party, email me to schedule.